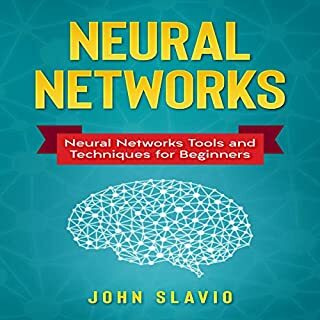 Loved the guide guide on neural networks. Filled with helpful advice and suggestions. 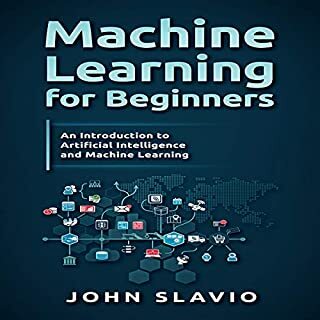 The machine learning guide was interesting and a nice add on for me. Pleased I went ahead and gave this one a go. Well worth it. 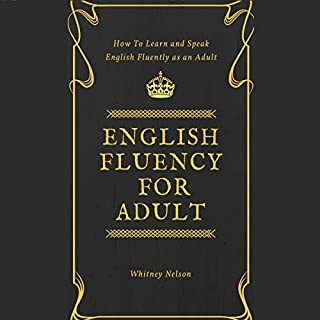 This is perfect for people wanting to become fluent in English. Does a good job of showing you the steps needed to make your goals become realized. Glad I checked this one out! 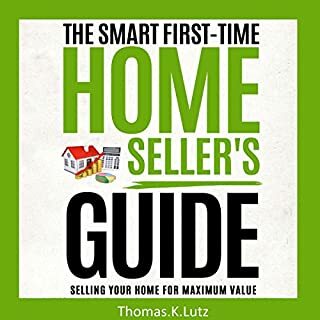 Great audio book for first time home sellers. Breaks down what you should do to maximize your earnings. Filled with helpful advice and smart suggestions. A good listen for anyone selling property! Getting fluent in the language of emotions is guaranteed to improve your life. 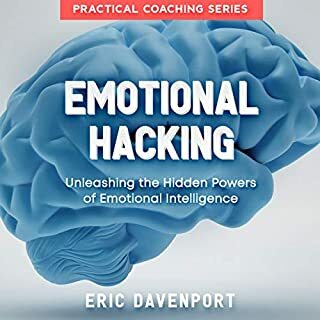 Discover the basics of controlling and “hacking” your emotions so that you can get more from your life. I look forward to seeing how easily I'm able to incorporate what I learned into my everyday life. The ideas were easy to grasp and I feel like a have a good understanding of what I need to do in order to make a positive change in my life going onward. 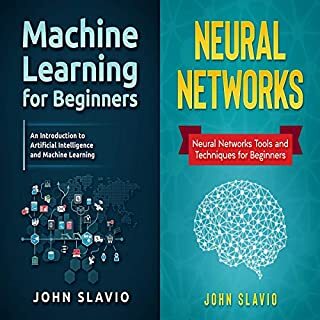 The idea of neural networks has always peaked my interest. This guide was ideal for a novice like me. Introduces ideas and concepts that are easy to process and understand. Pleased I picked this guide up. Worth a listen! I've always been intrigued by machine learning. So many possibilities. Enjoyed learning more about the entire process. Perfect for newbies like me. Happy I gave it a shot. Great Guide on Email Marketing! This guide was chock full of helpful information. 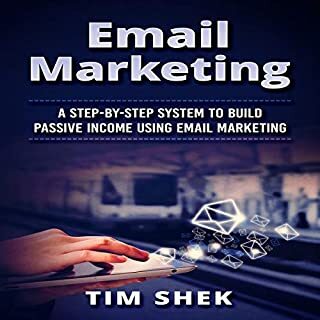 Easy to implement email marketing techniques made picking this one up a no brainer. Glad I went ahead and gave it a go. I've always liked the idea of learning the do's and don'ts from people in business who have actually succeeded. 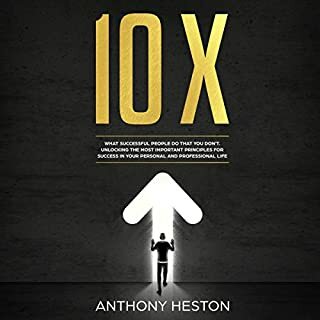 This guide discusses a bunch of these principles and offers valuable insight into the mind of high achieving individuals. Glad I decided to give it a listen. In this guide, some of the most effective ways to learn at an accelerated pace and remember information without much effort have been compiled for easy use and implementation. There is no better time to enhance your learning skills, focus, and memory and improve your overall success in life. Discover powerful learning and memorization techniques successful people have used throughout their lives. 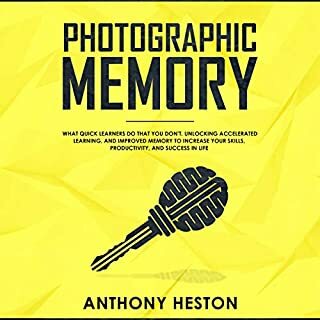 I've been looking for ways to improve my memory and this book was full of great exercises and techniques to help me out. Pleased I went ahead and decided to pick this one up. Can't wait to use what I learned going forward! Two audiobooks in one. 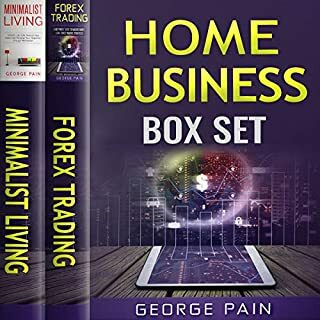 Includes Forex Trading and Minimalist Living. I love these box sets. More bang for the buck. Great layout and presentation on how to successfully start a home business. Tons of tips for newbies to get off the ground and running with.